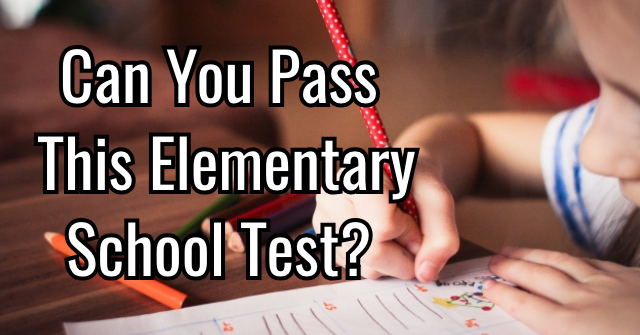 Can You Pass This True Or False Independence Day Quiz? 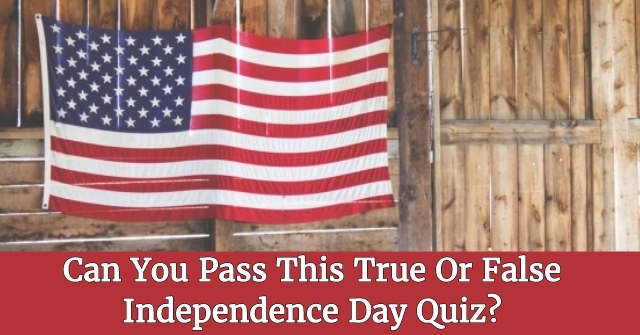 Do you think you've got what it takes to pass this true or false Independence Day quiz? 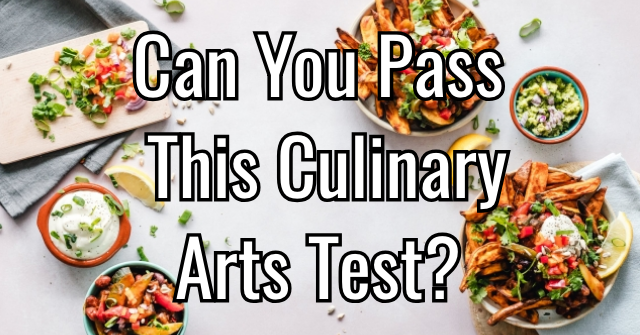 It's time to find out! 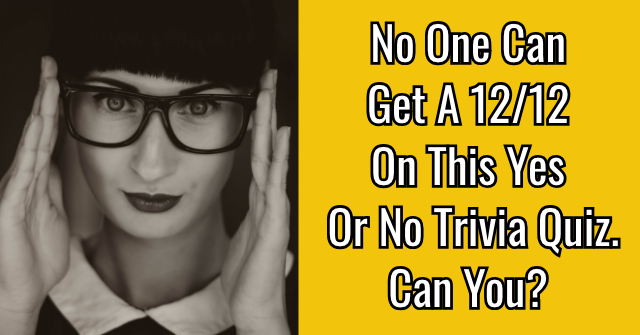 Take these 10 questions and put your knowledge of this national holiday to the ultimate trivia test! 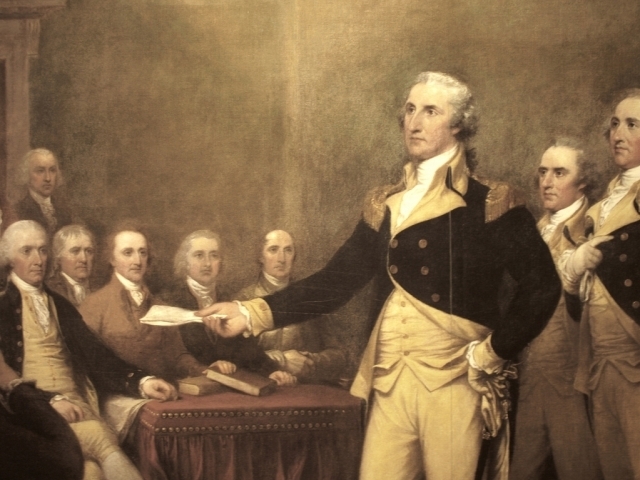 True or false: On July 4th, Americans celebrate George Washington's birthday. 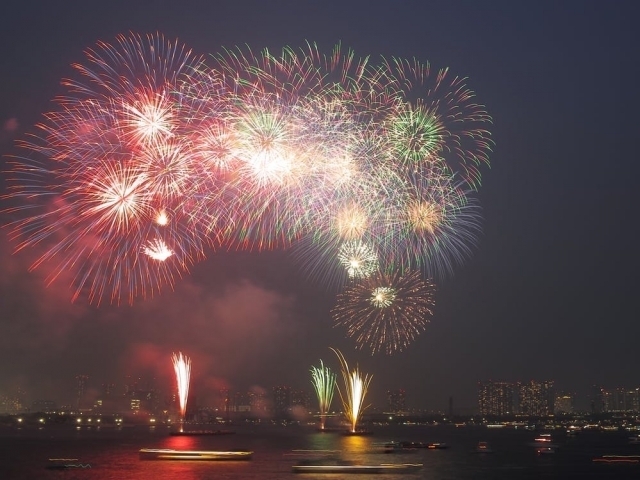 True or false: Fireworks were first used in an official Fourth of July celebration in 1777. 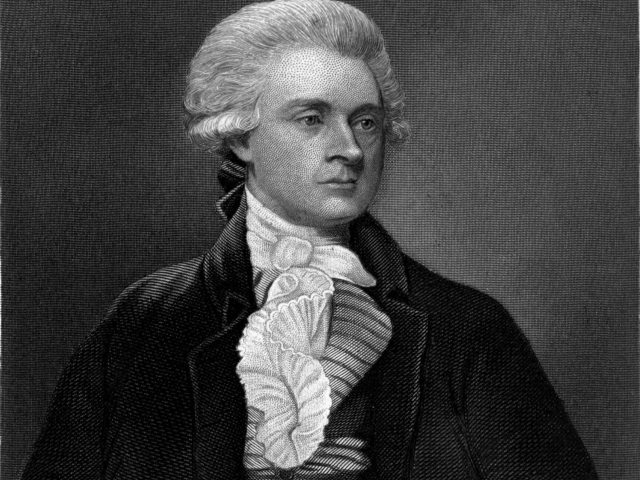 True or false: John Adams was the first president to hold a Fourth of July celebration at the white house. 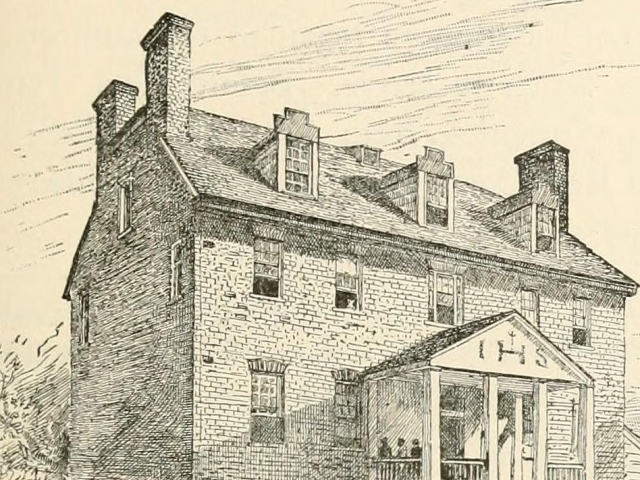 True or false: The Pennsylvania Evening Post was the first newspaper to have printed the Declaration of Independence. 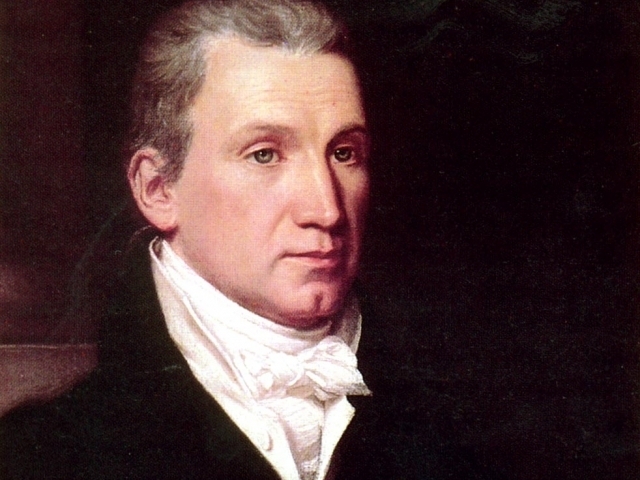 True or false: James Monroe and Martin Van Buren died on Fourth of July in the same year. 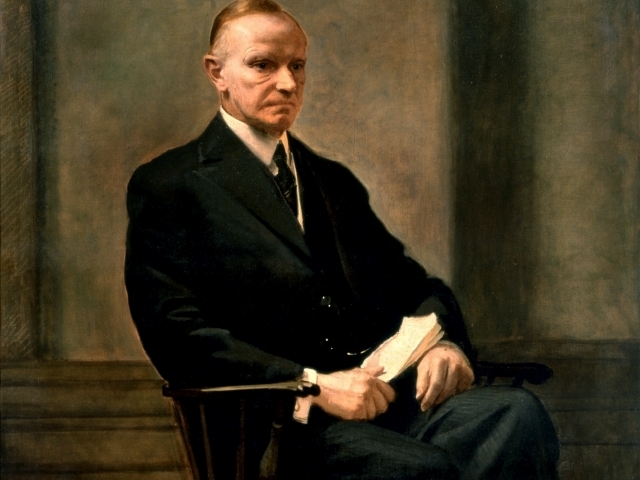 True or false: Calvin Coolidge was born on Independence Day. 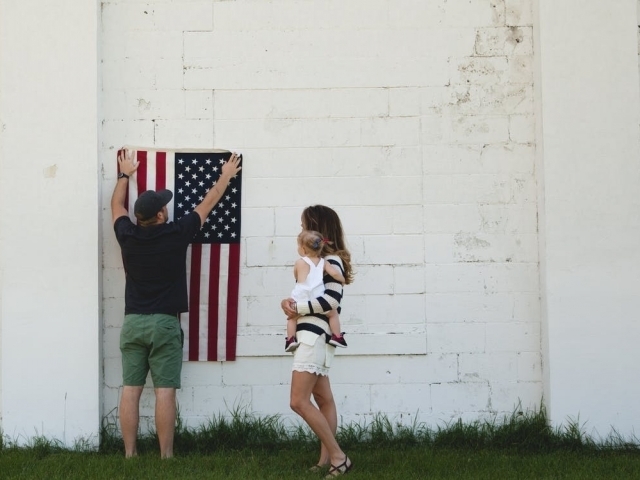 True or false: 15 million people were living in the United States of America on July 4, 1776. 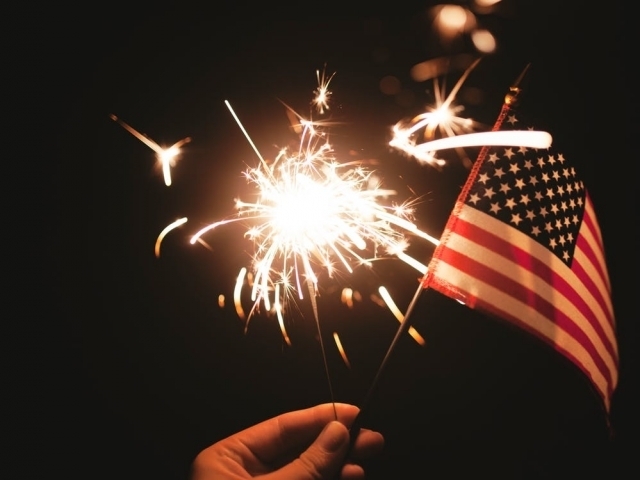 True or false: Fourth of July become a federal holiday in 1870. 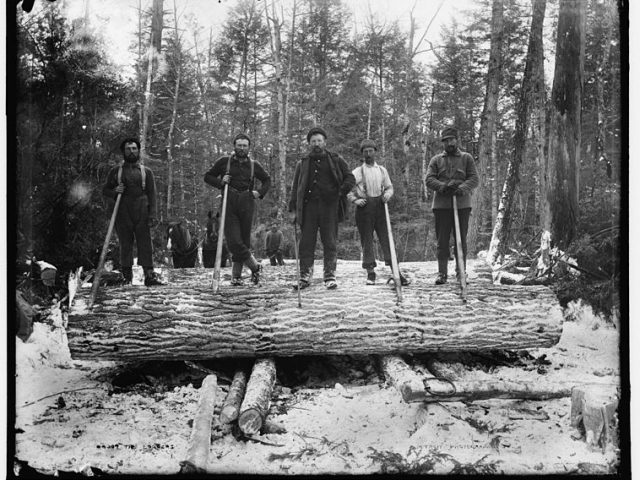 True or false: Vermont was not one of the original 13 American Colonies. 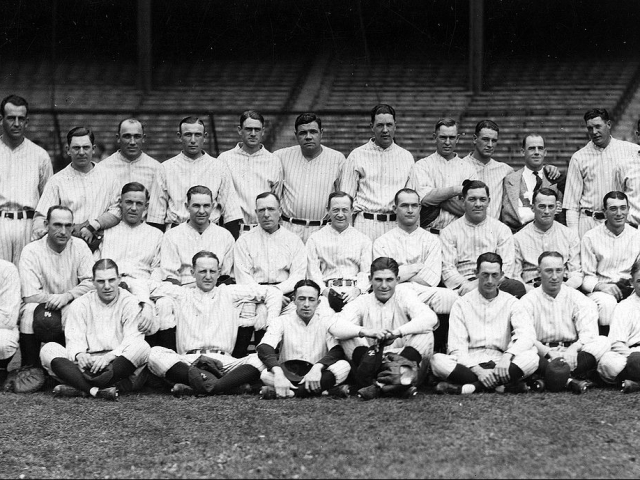 True or false: Dave Righetti of the New York Yankees threw a 4-0 no-hitter against the Boston Red Sox on July 4, 1983. 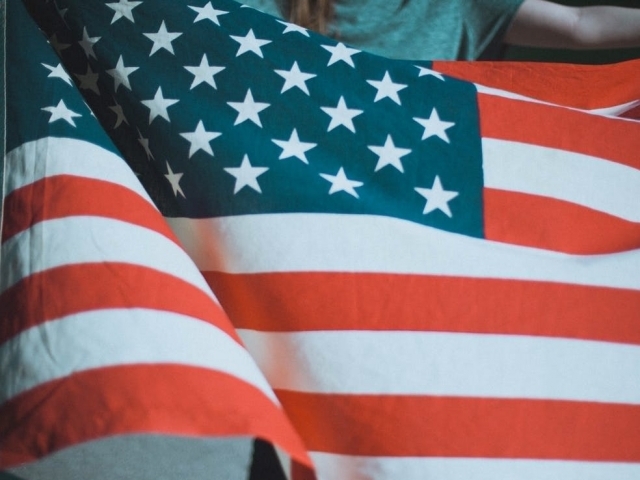 Based on the results of this quiz, you are a bit of an Independence Day dud! 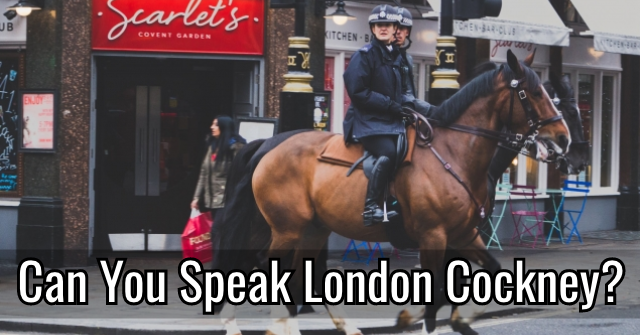 While you may know a bit about this summer holiday, you're far from an expert on the events and history surrounding this date! Fret not, at least you learned something new along the way. 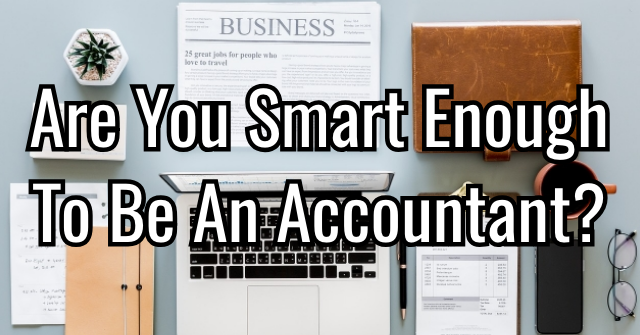 Based on the results of this quiz, you are Independence Day brilliant! It's obvious that you know and love this American holiday for everything it represents and stands for. Sure, you missed a question or two, but that would never lead us to question your patriotism. 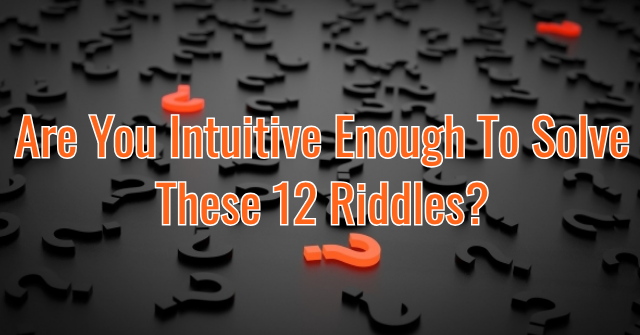 Based on the results of this quiz, you are an Independence Day genius! 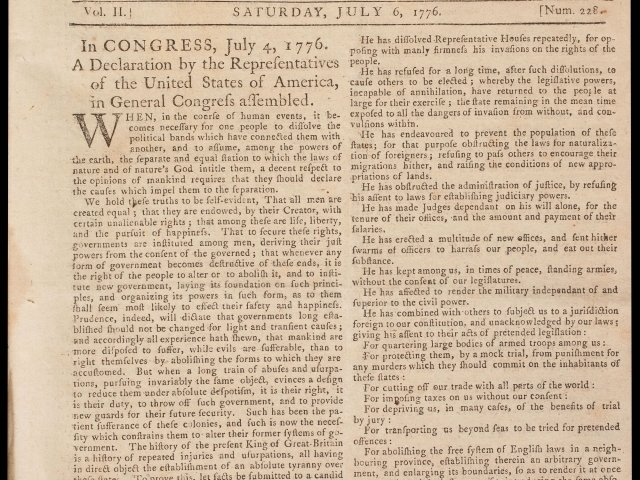 It's obvious that you know Independence Day in a way that only true history buffs and patriots really can. you love this country so much, that you want to know everything about the day that changed history forever. 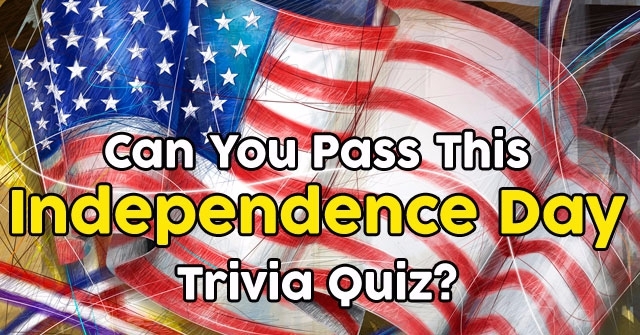 Can You Pass This Independence Day Trivia Quiz? 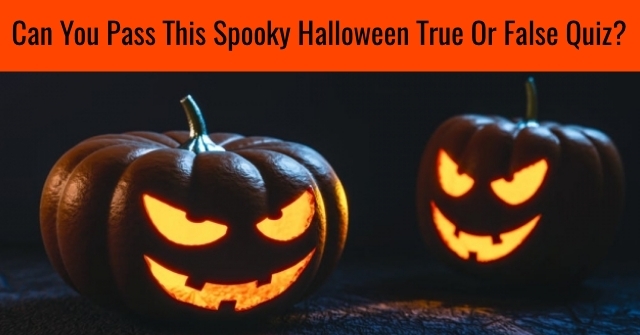 Can You Pass This Spooky Halloween True Or False Quiz? 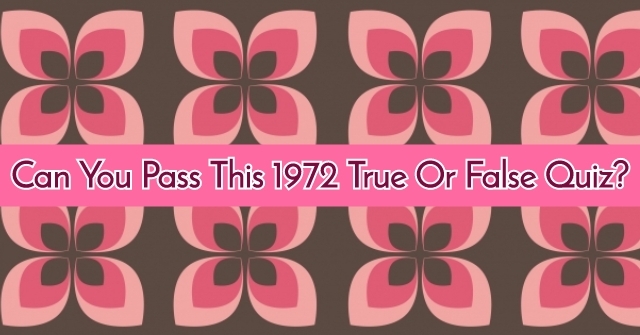 Can You Pass This 1972 True Or False Quiz?